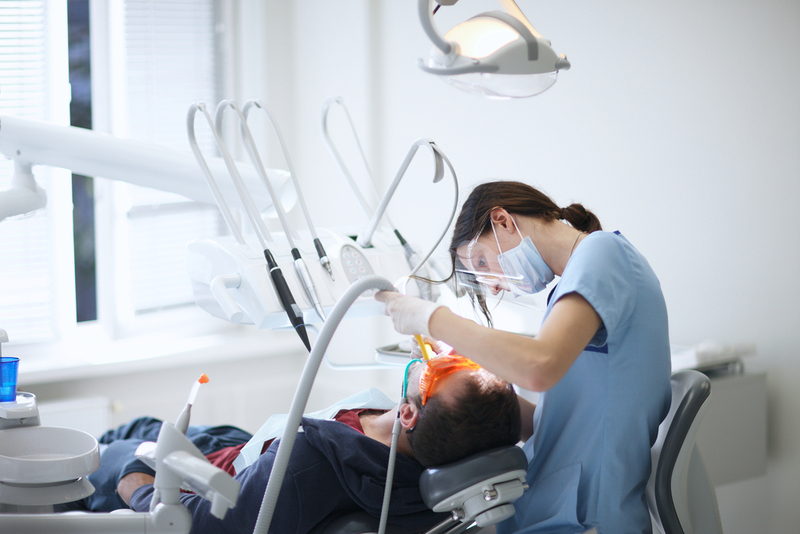 Millions of patients go to see a dentist regarding an endodontic treatment which treats the inside of the tooth. Medically, a root canal is one in a group of treatments used to repair and/or save a tooth that is badly deteriorated or infected. A root canal is performed when nerve tissue in the tooth or the dental pulp (the soft area in the center of the tooth) is damaged. The damaged tissue or pulp allows for the build-up of bacteria that can cause an infection or an abscess. Root Canals in Kendall removes both the nerve tissue and pulp, and also cleans and seals the inside of the tooth. Is severe tooth or gum discomfort keeping you from enjoying life? Does heat or cold sensitivity keep you from relishing the foods or beverages you like? If so, Dr. Andres (Andy) de Cardenas asks that you contact him to schedule a consultation. You can contact us using our convenient email form and we’ll get right back to you, or simply call us at (305) 251.3334. Talk to Dr. de Cardenas about the need for Root Canals in Kendall and any discomfort associated with a root canal. When you contact Dr. de Cardenas you’ll experience the difference between being treated as a patient, and being a treated as a part of the family.